The ILLITERACY is the state of mind occupied by all the people in this country who are either functionally or de facto illiterate. Sure there are those unfortunates who really can’t read. However, a good part of this modern nation state communicate freely and express their outrage and fantasies to one another on social media. So they're definitely capable of reading and writing. But the majority of this increasingly large demographic have been deprived of any sense of history. 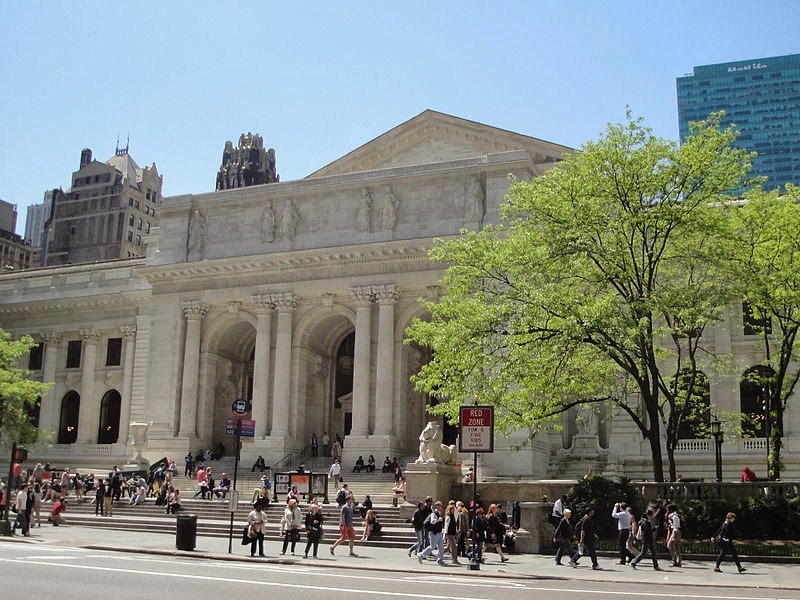 A large proportion have never heard of The New York Public Library, Shakespeare or Beethoven, the Cold War or utopia. Expressions like parliamentary democracy, economy of scale and conspicuous consumption are totally foreign. They have never heard of Pyongyang and hence have no idea that it's the capital of the insular and rogue state of North Korea whose youthful leader Kim Jong-un has made lots of wild threats. They may have heard that Syria is on fire but they don’t know why and they certainly have never heard of Mr. Assad or could care less. J. Robert Oppenheimer, the Manhattan Project, Werner von Braun, Einstein and certainly Niels Bohr all fall under their radar. Queen Victoria sounds familiar due to Victoria’s Secret, but no, they never have heard of Nelson Mandela, much less Woodrow Wilson, Lenin, Trotsky, Gandhi or FDR. And no they didn’t read The Catcher in the Rye in high school and they never heard of “Trane,” John Coltrane that is. They never got polio because they were vaccinated, but they never heard of Jonas Salk and certainly not Alexander Fleming, whose invention of penicillin spared them from infection. Ask a member of the Illiteracy, who is our current Vice President? If they fail ask about earth and what galaxy it’s in and failing that ask, if there is any truth to the fact that it was created in six days (and nights) and that on the seventh God was finished and took a rest.